Power Bank is pretty popular nowadays. 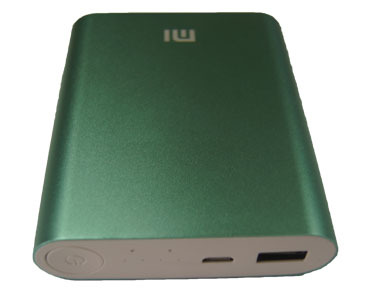 People usually take a power bank with them to charge a phone or an Ipad when they go out. It’s such an ideal item for scanning camera that people would just think it as a normal power bank to charge the phone. And no one would notice it as a scanning camera even you put it on the poker table and get lots info of barcode marked cards. 15-25cm, 20-30cm, 30-40cm, 40-50cm, 50-60cm and 70-80cm.